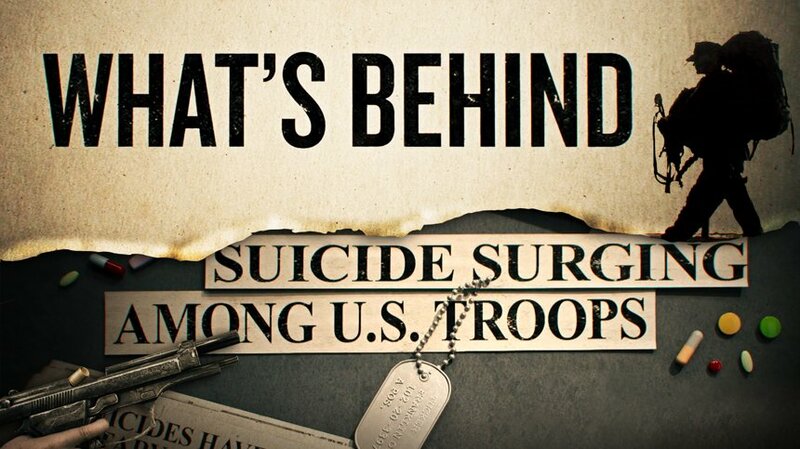 As part of their religious Code, Scientologists pledge “to expose and help abolish any and all physically damaging practices in the field of mental health,” and thereby bring about an atmosphere of safety and security to mental healing. Accordingly, in 1969 Scientologists established the Citizens Commission on Human Rights (CCHR), a watchdog group that investigates and exposes psychiatric violations of human rights. 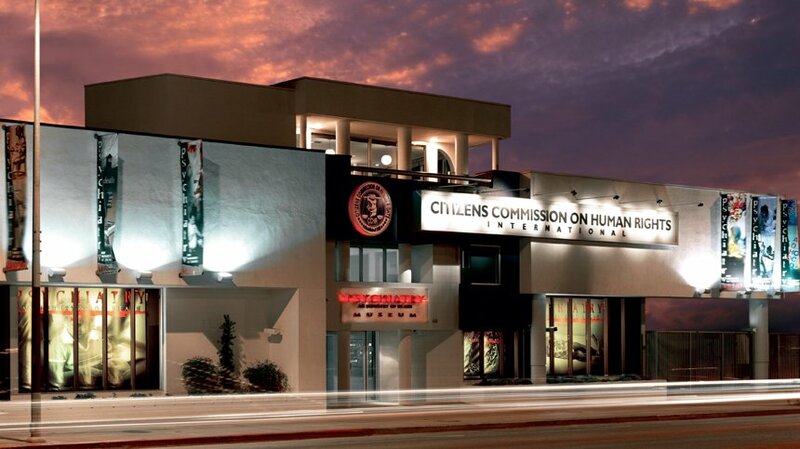 Today, CCHR is a worldwide force actively working to eliminate brutal treatments, criminal practices and human rights abuses in the field of mental health. It has been responsible for helping to enact more than 150 laws protecting individuals from abusive or coercive practices in the field of mental health. Request a free DVD introducing the Citizens Commission on Human Rights (CCHR), including the full documentary Psychiatry: An Industry of Death.